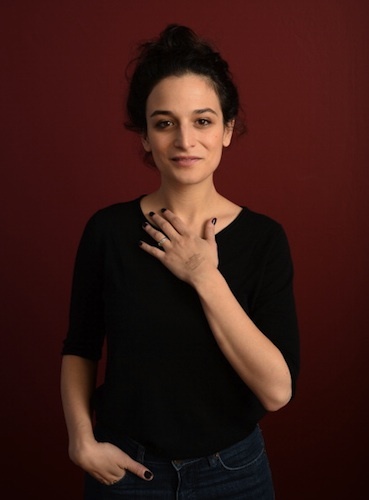 Jenny Slate has probably already turned up in one of your favorite shows -- she spent a season on Saturday Night Live, and she's had recurring roles on Parks and Recreation, Kroll Show, and Bored to Death. But if you don't recognize her face, maybe you know this voice. The voice of Marcel the Shell with Shoes On. Slate co-wrote two animated shorts about Marcel, the anthropormophic shell with one googly eye, and gave him his signature voice. The shorts have racked up over thirty million views on the web. Now, Slate is moving into leading lady territory. She's the star of the upcoming independent film, Obvious Child, about a stand up comic who gets dumped, fired, and then finds out she's pregnant from a one-night stand. Slate joins us to talk about the comic one-upmanship she practices with her best friend, her infamous f-bomb on SNL, handling abortion as part of a storyline, and what it was like to expand her acting horizons. If you somehow missed the Marcel the Shell with Shoes On craze, you can find the shorts on YouTube. Slate's movie, Obvious Child, will be theatres June 6, 2014. Linda Holmes and Glen Weldon of NPR’s Pop Culture Happy Hour stop by to recommend a few of their favorite new things to read and watch. Linda recommends catching up with the movie-to-television adaptation Fargo. It stars Martin Freeman, Billy Bob Thornton and Alison Tolman and is finishing up its first season on FX. 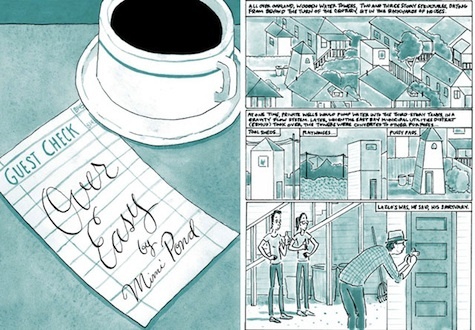 Glen highly suggests checking out Mimi Pond's Over Easy, a graphic novel memoir about her experiences working in an Oakland diner in the 1970s. You can hear Glen and Linda weekly on the Pop Culture Happy Hour podcast, and find Linda's writing on NPR's Monkey See blog. Bob’s Burgers is an animated show that just finished up its fourth season on FOX. It follows the travails of Bob, his family, and their hamburger shop. The voices on the show include the very funny H. Jon Benjamin, Eugene Mirman and Kristen Schaal. The creator of the show, Loren Bouchard, Also created its opening music. Loren Bouchard talked to Hrishi Hirway for an episode of his podcast Song Exploder. It's a show where Hrishi asks musicians to deconstruct their songs, track by track. Since Bouchard pulls double duty as composer and creator, he wrote music that’s deeply connected to the themes of the show. You can listen to other episodes of Song Exploder here at MaximumFun, in iTunes or wherever you download podcasts. This week Jesse will tell you about the one time he actually believed that live theater was better than just going to the movies. 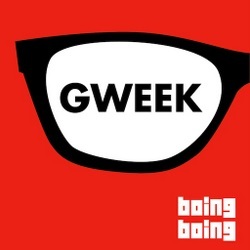 Mark Frauenfelder of Boing Boing and the Gweek podcast brings us this week's culture recommendations: The Harvey Girls: Little Audrey, Little Dot, and Little Lotta and The Internet Archive's Classic TV feed. 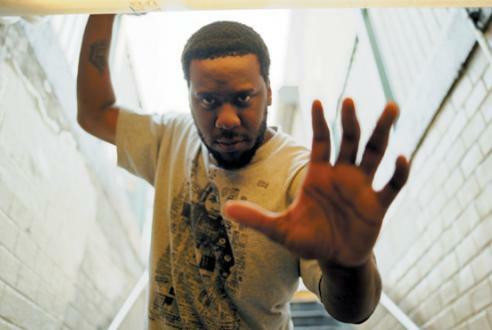 Robert Glasper is a jazz pianist and the band leader of the Robert Glasper Experiment. Glasper's life in music began early, as his mother, a jazz and blues vocalist, would often bring her young son along to clubs with her, where he would watch from backstage. His music today blends classic jazz influences with soul music and modern hip-hop, forging something fresh and new out of a genre he says is in dire need of a shake-up. His new album, Black Radio, includes collaborations with hip-hop artists like Lupe Fiasco, Mos Def, as well as old friend and frequent collaborator Bilal. If you've found something special you'd like to send in, either digitally or by mail, visit www.FoundMagazine.com/submit. Is there a web series that tickles your funny-bone like none other? Help it go viral by sharing it on the MaxFun Forum and picking your own Outshot. Subscribe to Bullseye in iTunes or the RSS feed! Blogger Andrew Noz from Cocaine Blunts kicks off this week's show by recommending some recent favorites from the world of rap -- Kendrick Lamar's 'Cartoon & Cereal' featuring Gun Play, and 'Big Beast' by Killer Mike, featuring T.I. & Bun B. 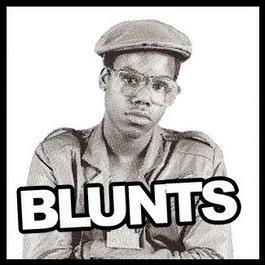 For more from Noz, check out CocaineBlunts.com, or read his cover story on Kendrick Lamar for The Fader. Glasper sits down with us to reveal some of his more embarrassing musical influences, reflect on working alongside the late J. Dilla, and dish on what he feels is wrong with today's jazz culture. 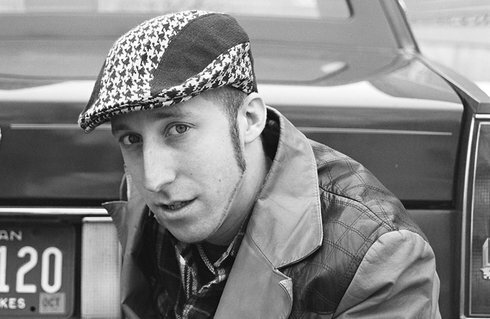 Davy Rothbart is the editor of Found Magazine, an annual publication collecting lost letters, tests, essays and notes, all found and submitted by readers. Found put out its first issue nearly ten years ago, and Davy has been a regular guest on The Sound of Young America ever since. In his first appearance on Bullseye, Rothbart recounts the cryptic tales found within the pages of some of his favorite lost treasures, brought to him by readers on Found's national tours. 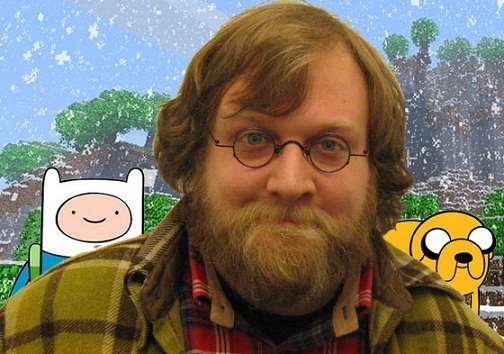 Pendleton Ward is a writer and animator, and the creator of the Cartoon Network series Adventure Time. The show follows the adventures of Finn the boy and Jake the shape-shifting dog, through a magical post-apocalyptic Earth. It's very witty and full of humor, and is one of those rare programs that works just as well for kids as it does for adults. Pen is a born artist, who even during this interview can't help but capture his host on paper. He joins Jesse to discuss drawing as a comedic outlet, the delicate art of writing a quality fart joke, and the influence of Dungeons & Dragons on the fantastical quests of Adventure Time. The show just began its fourth season; you can catch new episodes Monday nights on Cartoon Network. For this week's Outshot, Jesse delves into the often contrived world of quirky viral videos and finds something genuinely hilarious: the web series BESTIE x BESTIE, starring Jenny Slate and Gabe Liedman. You might know Slate as a former featured player on SNL or as the writer and voice of another internet smash, Marcel The Shell With Shoes On. In BESTIE x BESTIE she and best friend Liedman take turns trying desperately to remain serious while the other does their best to make them crack. The results are often as funny as anything on the internet.